Whether you are working in the yard or having a party in a tent, thanks to Intermetal Motor you are no longer dependent on the weather. 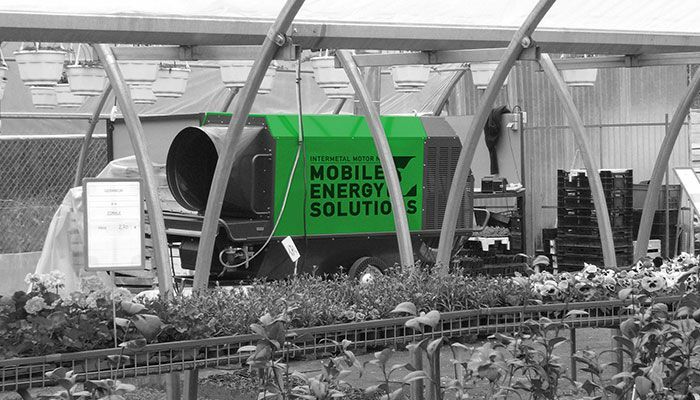 Our mobile heating systems deliver the appropriate solution for every situation. This equipment is also used for heating warehouses, production halls and greenhouses. 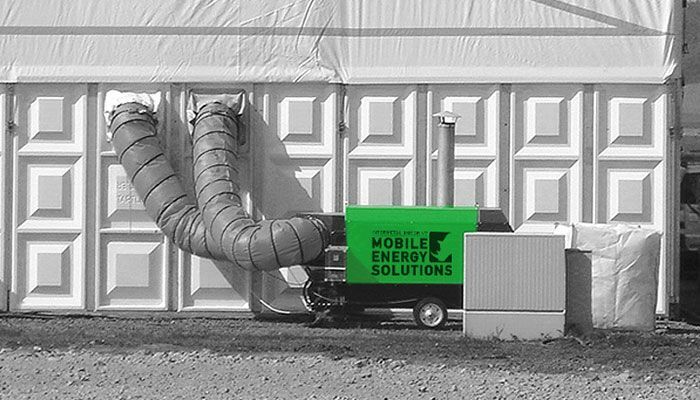 Also the drying of buildings can be done by these efficient machines. Intermetal Motor has state-of-the-art, efficient heating solutions, with a capacity from 1 to 400 kilowatts per device. As an energy source, electricity, oil or gas are used. Accessories such as fuel tanks, air hoses, distributors and thermostats result in a comprehensive solution. Our experienced service engineers deliver and install the heating systems and you can count on our 24/7 service.